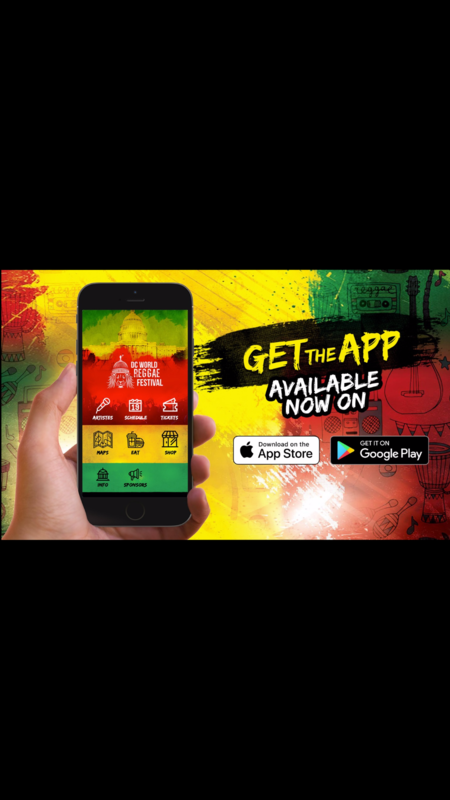 DC World Reggae Festival App features top tier Caribbean cultural events aimed to promote diversity and unity through music among the diaspora. The inaugural event is scheduled, Sunday, August 19th at RFK Stadium lot, in Washington, DC. 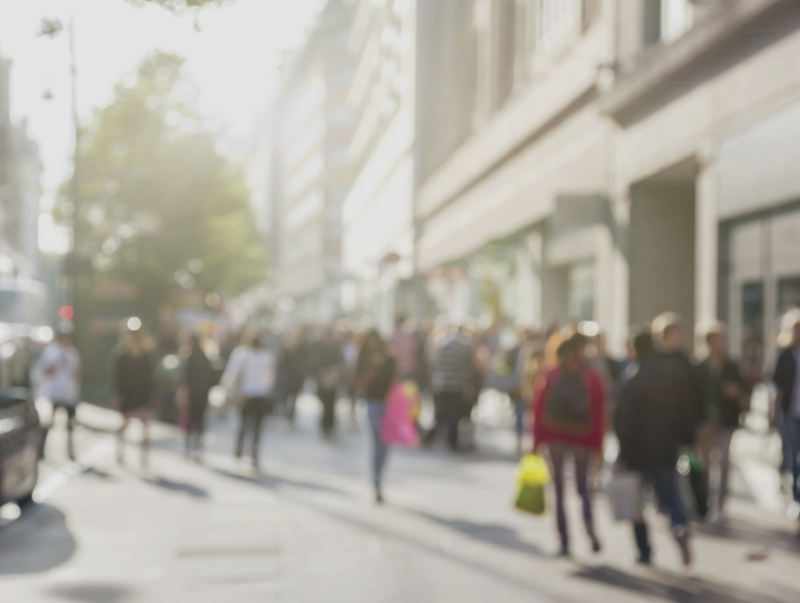 Download the APP for updates and details on the artists, discount offers, updates and more!